Turkey is an increasingly important market for UK education, but it is notoriously difficult to gain traction there. The agent fair industry seems to feed itself and local language schools, but the lack of focus leaves UK universities and schools feeling like the right product in the wrong place. UKET reaches the places (and the students) others miss, due to our focussed approach. We will again be at the Pera Palace hotel in Istanbul, and the Sheraton in Ankara. Azerbaijan is experiencing rapid growth on the back of increasing exploitation of energy reserves. Positioned between Russia, Iran, Armenia and Turkey, it is a strategically key provider of energy for Turkey and Europe. 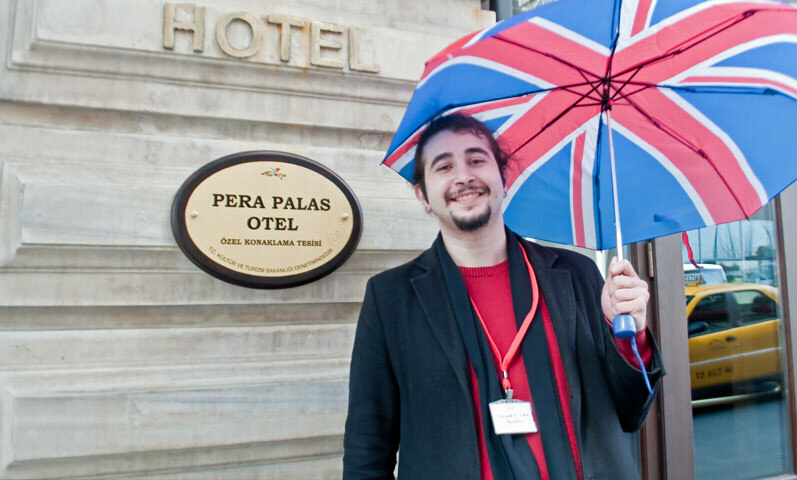 Many UK universities are reporting good growth in recruitment numbers from Azerbaijan. We will be exhibiting at the Hilton hotel, and meeting alumni and local business leaders at the British Ambassadors residence.